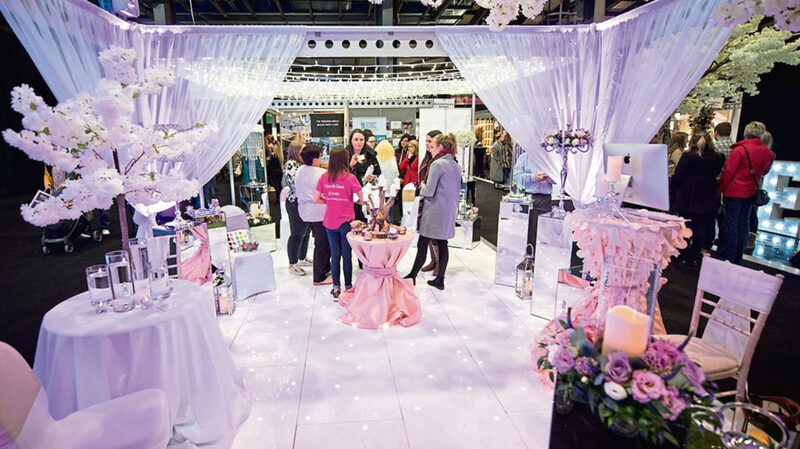 Taking place from 10am to 5pm on Saturday January 19 and Sunday January 20 at the Aberdeen Exhibition and Conference Centre (AECC), Your Wedding Exhibition (YWE) promises to be a one-stop-shop for brides and grooms. In its 23rd year, this year’s event marks the 13th anniversary of the show taking place at the AECC. Simon M Morgan, one of four directors who organise YWE and has worked on the show since its inception is looking forward to welcoming thousands of people. He said: “The exhibition itself really can be that one place for people who have just started on the journey of planning their wedding. 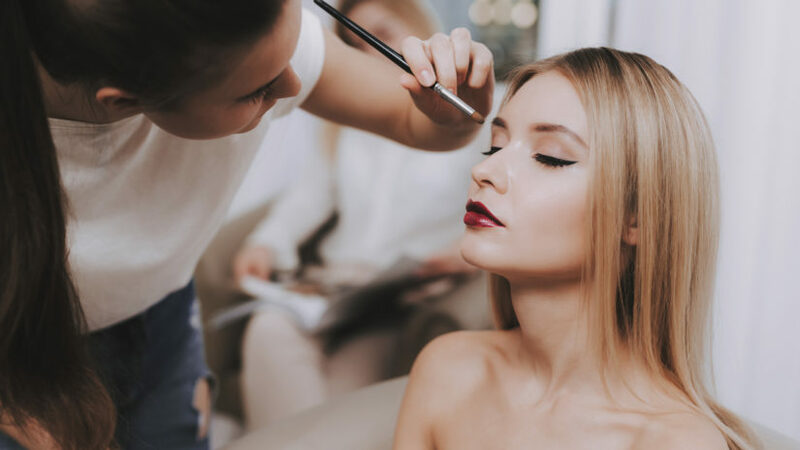 “They will find such a diverse variety of exhibitors, including the ones you’d expect to see like the dressmakers, dress shops, and florists, and then there’s the more-unusual ones like dog groomers and dog handlers. 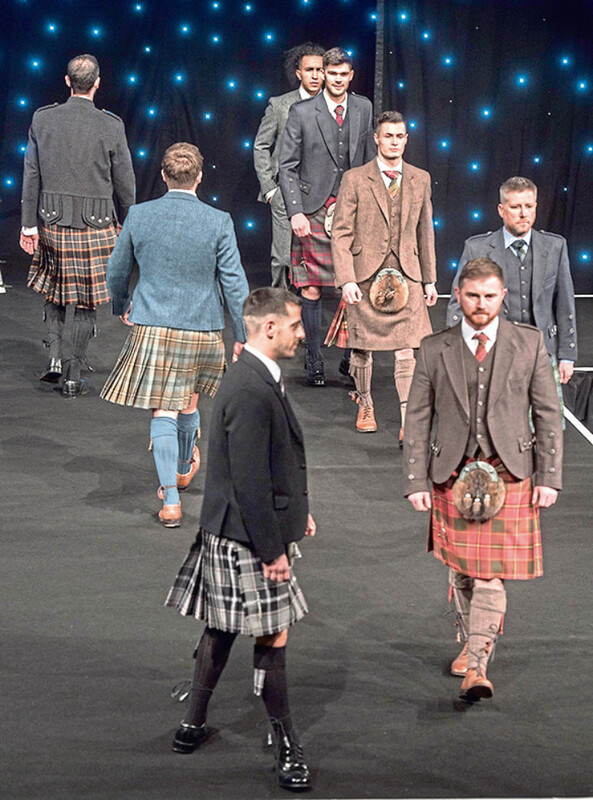 Welcoming more than 3,000 individuals across the weekend last year, Simon and the other directors of the event expect similar numbers at the highly anticipated 2019 show. He said: “It’s a key date for a number of brides, especially those who are newly-engaged and in the initial steps of organising their wedding. “We have just over 3,000 people coming through the doors and everyone is looking for an eclectic mix of vendors. People from all over come to the show. 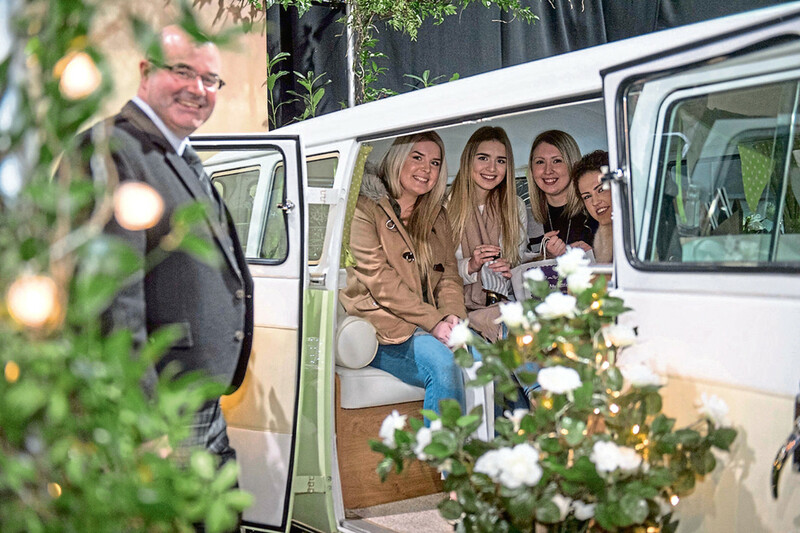 Showcasing local independent businesses to international comapnies, around 200 exhibitors will be on hand to present their services to newly-engaged couples. “Diversity really is the key ingredient for this event,” said Simon. “The wedding industry is populated with cottage industry businesses and larger multinationals who work side by side to make local wedding dreams come true. “This year we have a few of exhibitors using horse boxes, which is quite unusual, so there’s lots of exciting new creative businesses. 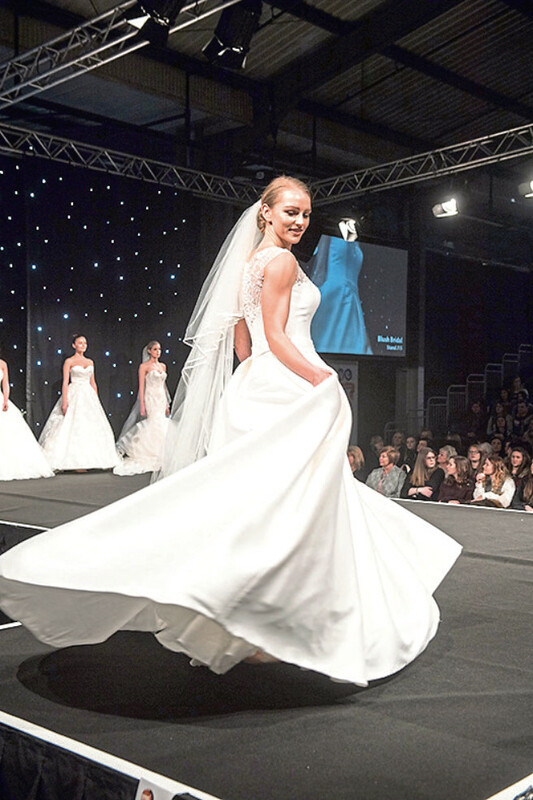 Guests will also get the chance to see a variety of bridal gowns, grooms’ menswear and mother-of-the- bride outfits grace the fashion show catwalk, which takes place twice daily. He said: “The fashion show will run at noon and 3pm both days. We work with Premier Productions, who create an upbeat show with great music, lots of movement and fabulous models. There will be a wide range of outfits from around 11 different exhibitors, too, so it’s a great chance to see the items. “There are 12 rounds including the finale and a mother-of-the-bride round, too. With food and drink available throughout the day, guests will be spoiled for choice. The AECC catering team will be offering a range of sit-down meals as well as snacks and there will be a coffee bar, too. 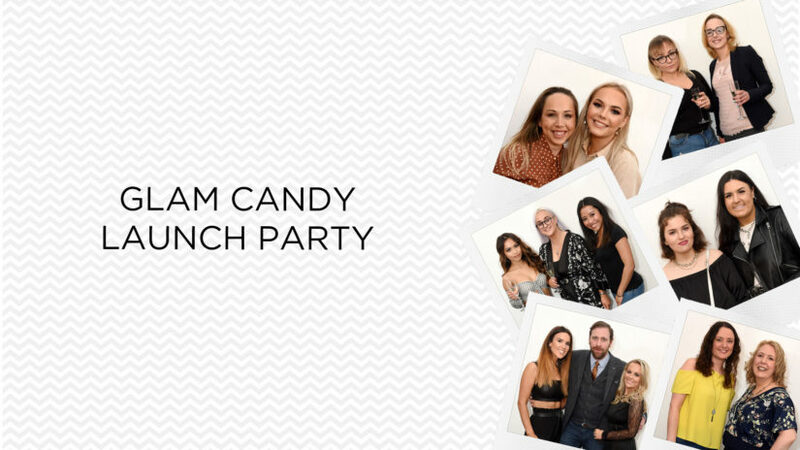 “There’s also a prosecco bar, which is the perfect place to grab a drink before the fashion show,” said Simon. As an added bonus, YWE has covered the cost of parking at the AECC, meaning there are no charges. Tickets cost £12.50 per person with a group of four costing £45. Under 16s go free. Tickets can be purchased online at www.yourweddingexhibition.com or on the door. Every guest will receive a complimentary show guide. Click here for more wedding inspiration.